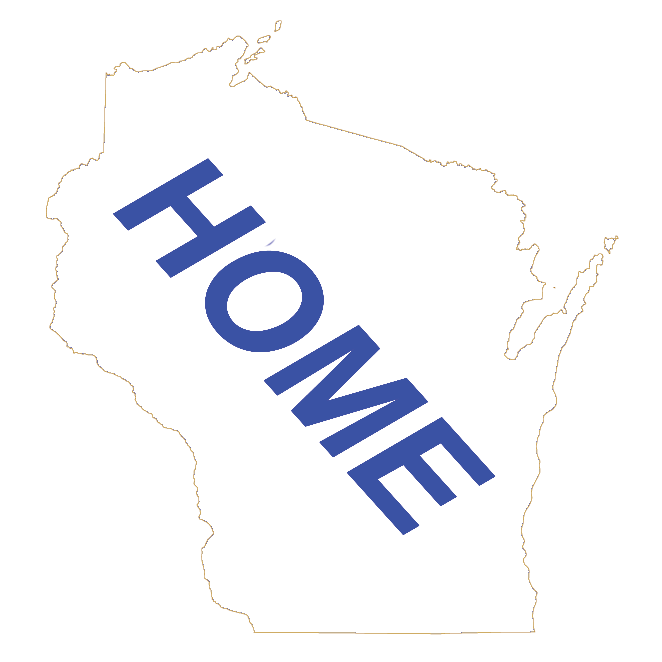 Where to Stay in Wisconsin - You will find listings of Motels, B&Bs, Cottages, Campgrounds, Vacation Homes and Resorts. Listed by type and by Community. Where to Eat in Wisconsin - Hungry? You will find listings of Restaurants by County, by Community, by Type of Restaurant, Wisconsin Fish Fry information and information about Wisconsin Supper Clubs! What to Do in Wisconsin - Looking for something to do in Wisconsin? Listings of Wisconsin Attractions and Entertainment listings, and more. Wisconsin Attractions - Information and ideas for your next road trip in Wisconsin. Wisconsin Entertainment - Information and ideas for your next road trip in Wisconsin. Off the Beaten Path - Looking for something a little different? Here is the place to start your search. Information by Wisconsin County about what to do that is off that Beaten Path. Pick a county below to start you quest. Off the Beaten Path - Dane - Off the Beaten Path Information for Dane County. Off the Beaten Path - Door - Off the Beaten Path Information for Door County. Off the Beaten Path - Green - Off the Beaten Path Information for Green County. Off the Beaten Path - Milwaukee - Off the Beaten Path Information for Milwaukee County. Wisconsin Ideas - Not a bucket list, but a list of things to do in Wisconsin if you have run out of ideas. These are must see or do Wisconsin items. Travel Transportation - Links for Wisconsin Airports, Auto Rentals, and other forms of travel transportation in Wisconsin. Travel Resources - You will find links to Travel Resources; Chambers of Commerce, Travel Websites, etc.